We are actively seeking passionate, fun-loving and committed professionals for the following openings (in order). Please review and apply if you are interested in working with us. 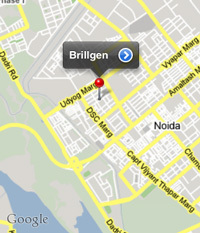 Please mention the Job code in the subject and attach the resume/CV to your e-mail and send it to hiring@brillgen.com. Innovative solutions provider in emerging information and communications technologies. A growing company offering attractive packages as well as stock options. Excellent opportunity to learn and develop, experience a startup setup. Prefer Work and Delivery oriented environment, very supportive of Flexi time and remote working arrangements.